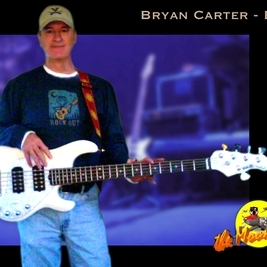 Always loved bass! 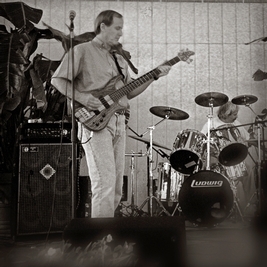 I started at age 13 actually playing the tuba in band/orchestra in school. 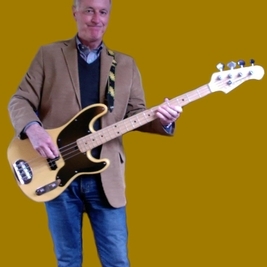 It was a natural transition to the bass guitar when the British Invasion hit! 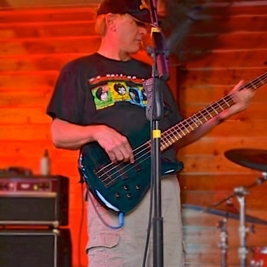 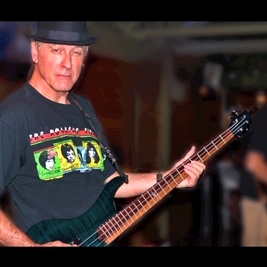 My favorite bass is my Roscoe 4-string...ergonomically very comfortable. 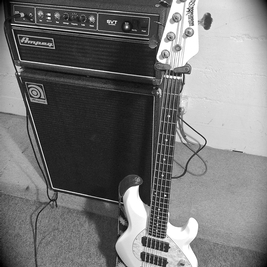 Ampeg SVT Pro tubed head and SWR Goliath 6x10 cab, but a smaller Ampeg B5R solid state head and Ashdown 4x10 cab for smaller or indoor gigs. 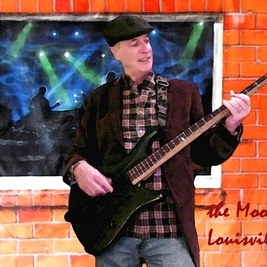 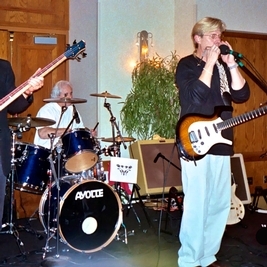 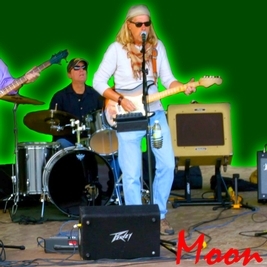 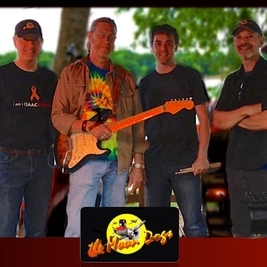 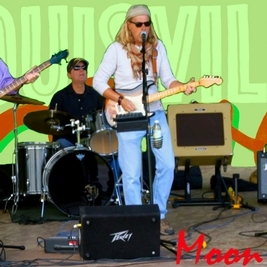 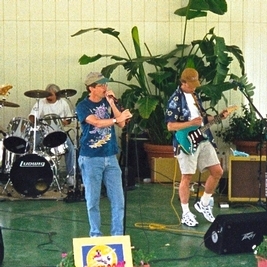 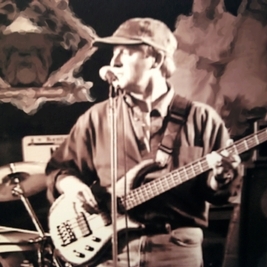 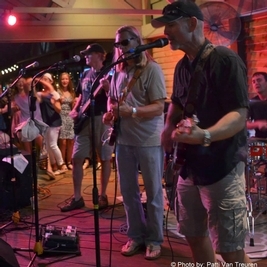 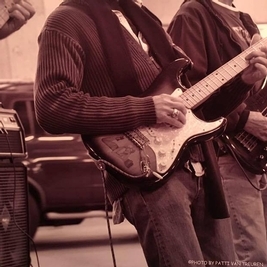 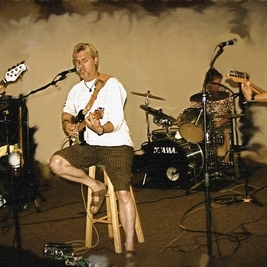 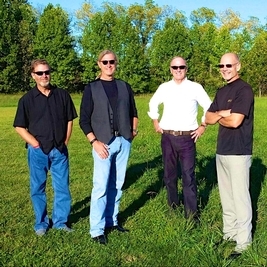 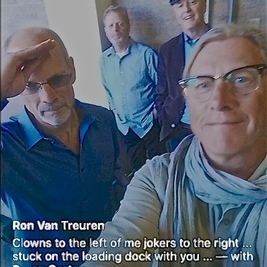 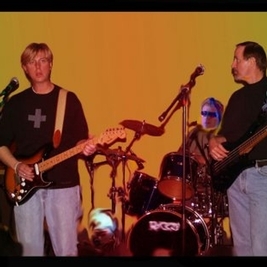 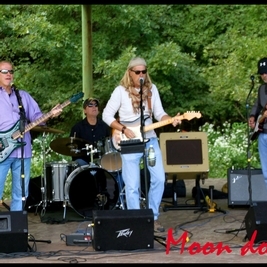 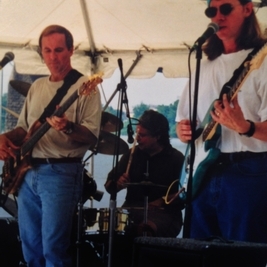 The Moon Dogs Louisville, a classic rock and blues cover band, since 1996. 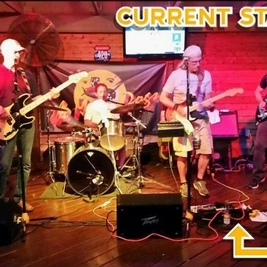 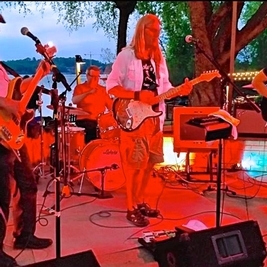 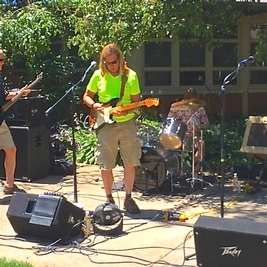 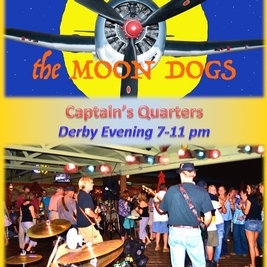 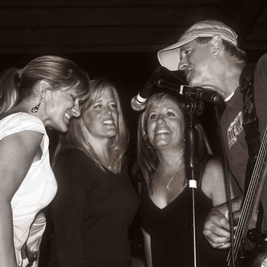 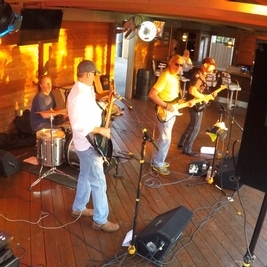 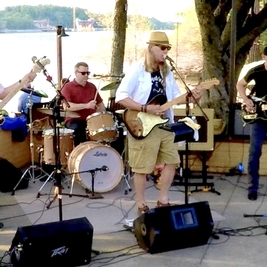 We have played all over the Louisville area and at multiple venues.....regulars at Captain's Quarters. 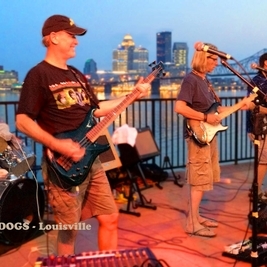 Some of the places we have played in Louisville....Gerstle's, O'Shea's Iris Pub, Irish Rover, Sieg's on the River, Dutch's, Jake & Elwood's,Tailgater's, Derby Chow Wagons, etc. 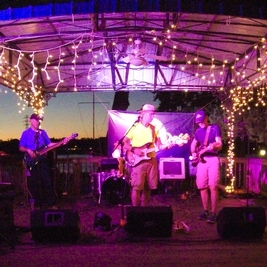 Love summer evening outdoor gigs! 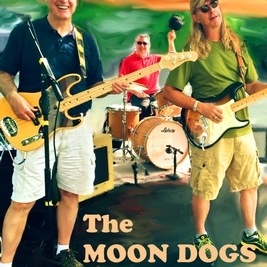 MOON DOGS on a beautiful summer evening on the banks of the Ohio River. 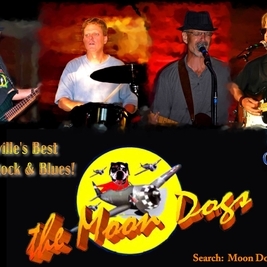 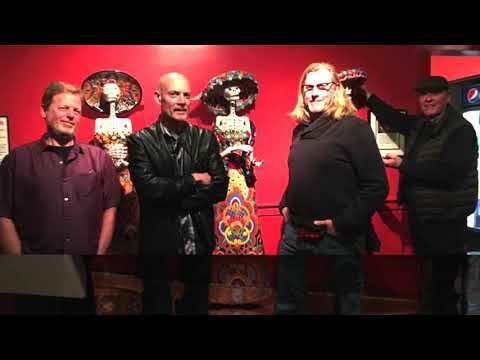 Celebrating the 20th Anniversary of the formation of the MOON DOGS! 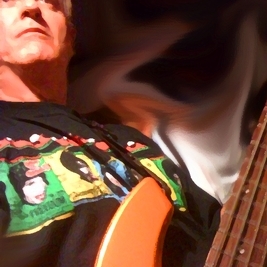 Keep on rockin' in the free world! 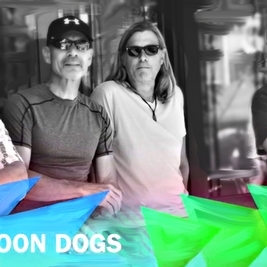 Merry Christmas and Happy Holidays from the MOON DOGS! 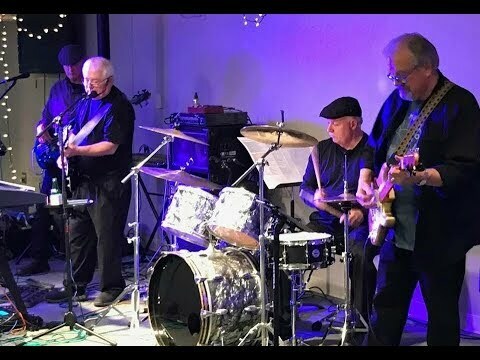 Peace on Earth! 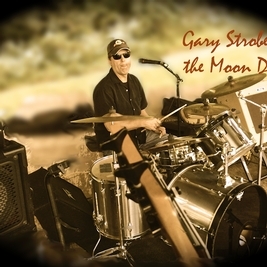 Gary the MOON DOGS' drummer boy! 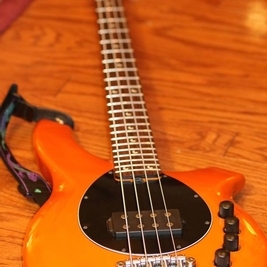 Because ....It's all about the Bass!! 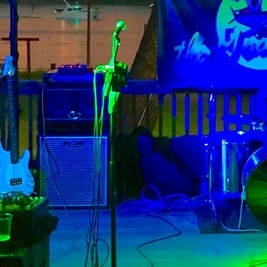 Love those summer night gigs! 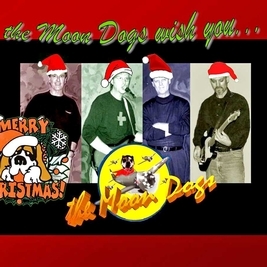 A Very Merry Christmas to all on Fadalism from the MOON DOGS Louisville! 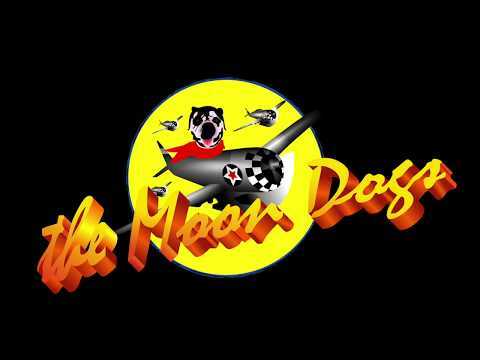 And the best for the New Year! 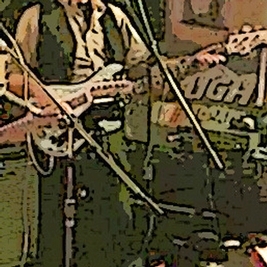 May you have many gigs! 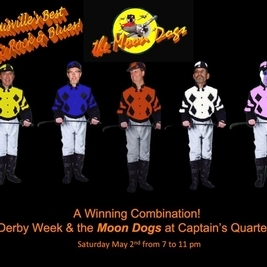 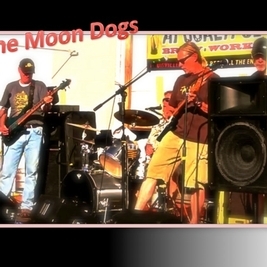 Moon Dogs feelin' in the Pink! 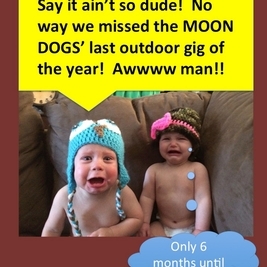 Don't cry....we'll be back outdoors in the Spring! 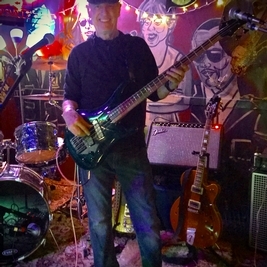 I'll do anything for a gig! 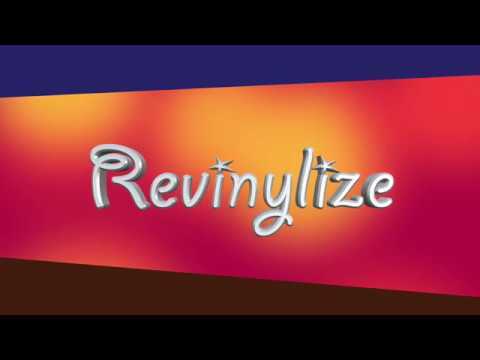 Revinylize loves the 60's! 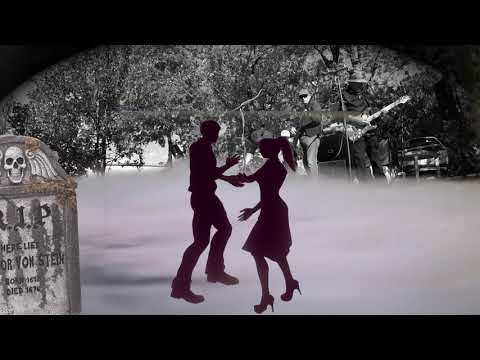 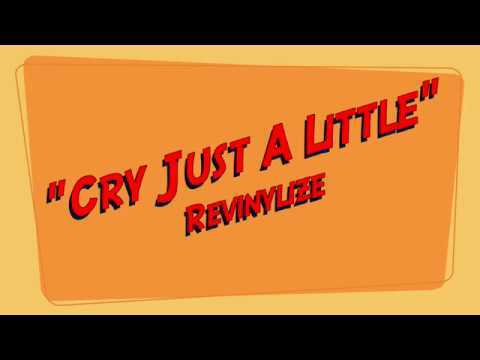 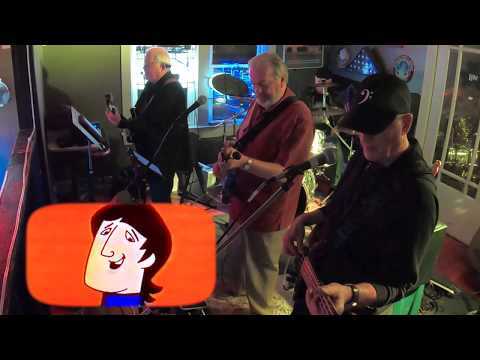 Here's "Cry Just A Little" by the Beau Brummels. 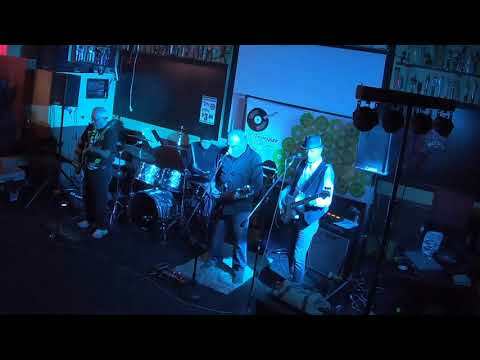 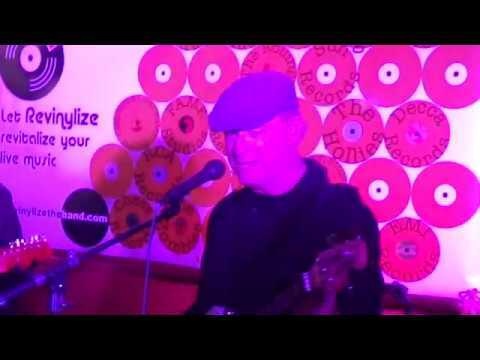 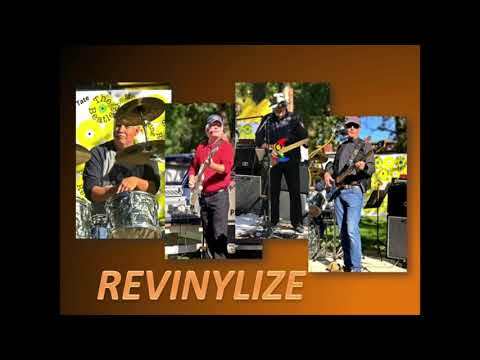 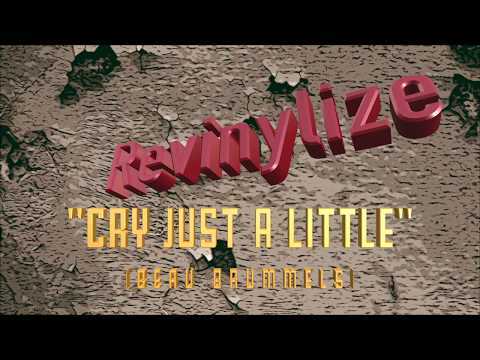 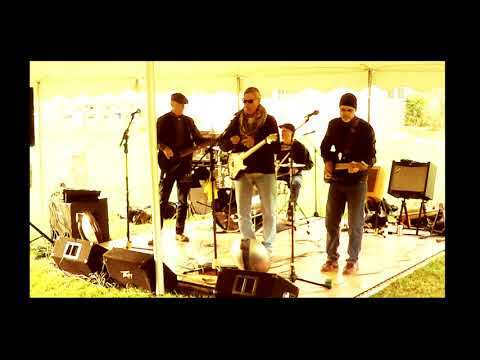 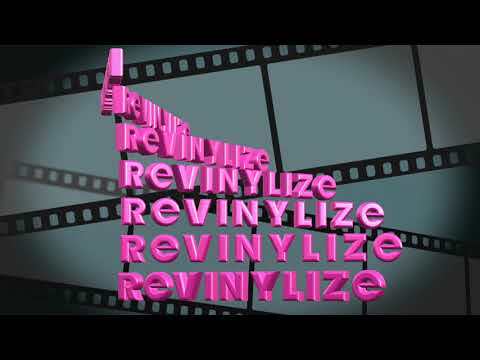 Revinylize - Medley of classic rock songs from our recent gig. 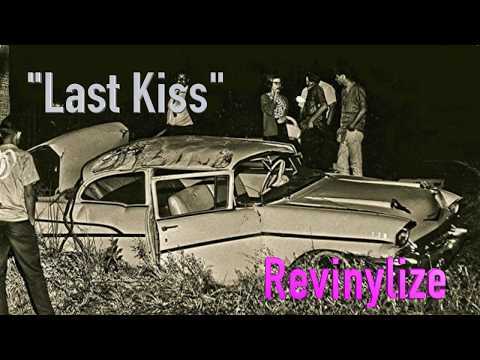 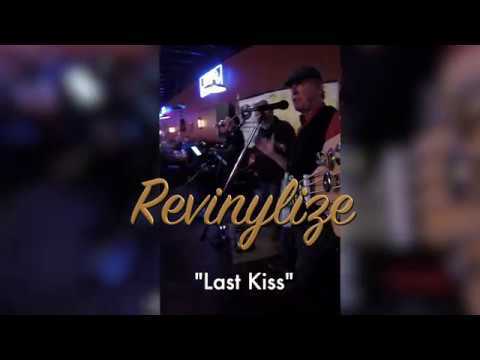 Revinylize - "Last Kiss" & "Heart of Gold"
Revinylize live - "Last Kiss"
Revinylize - live playing the Rolling Stones' "Last Time"
Revinylize - "Feel A Whole Lot Better"- A BYRDS song. 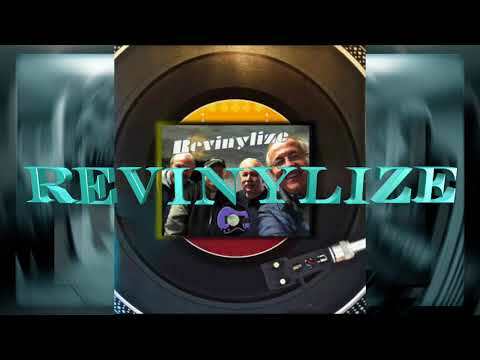 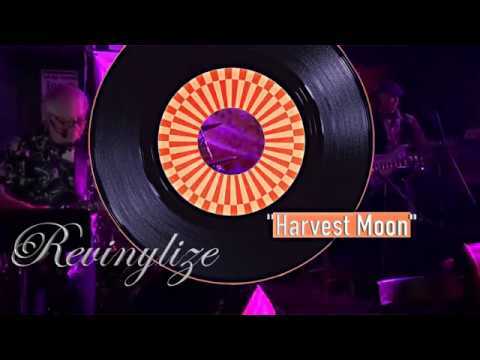 Revinylize live playing Johnny Rivers' "Poor Side of Town"
REVINLYIZE live playing Neil Young's "Harvest Moon"
Revinylize live playing Carl Perkins' (and the BEATLES") "Honey Don't"
Happy Halloween from Revinylize - "SPOOKY"
What We Like About You! 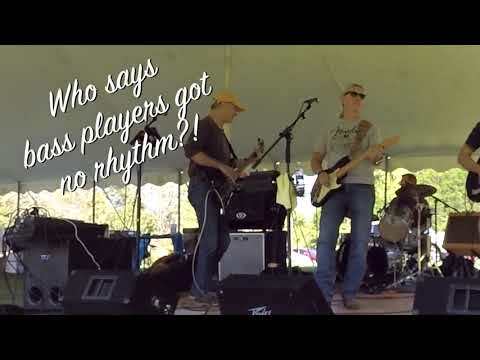 - Bass players do got rhythm! 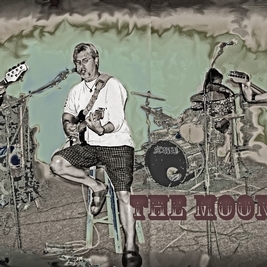 MOON DOGS live playing "Take Me To The River" (Talking Heads version). 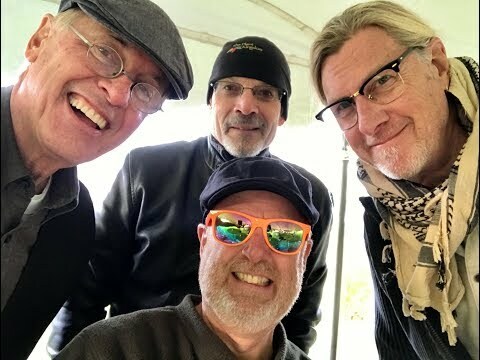 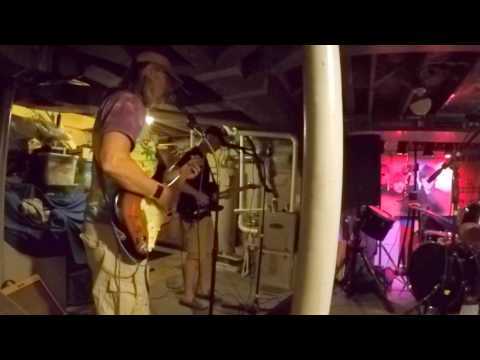 MOON DOGS at practice playing the Allman Brothers Band's "Melissa"
See how soon you recognize this tune of which I will not speak to keep it online. 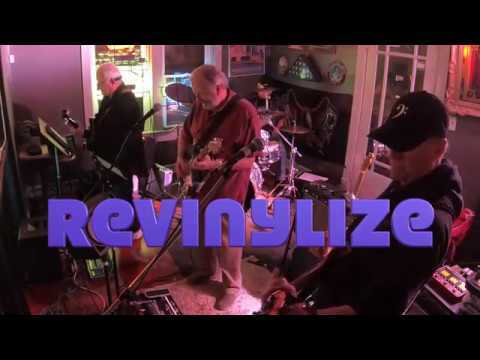 Revinylize live playing Cream's "STRANGE BREW"
"Last Kiss" - Revinylize - be careful when you let the bass player sing! 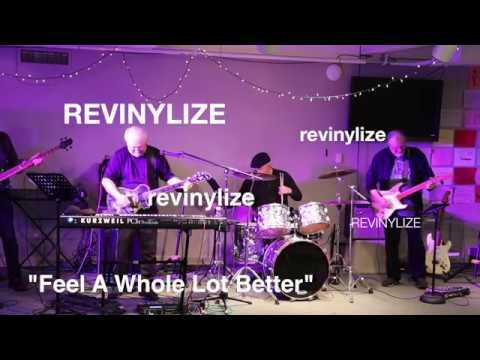 Revinylize live playing the Byrd's "Feel A Whole Lot Better"
"Poor Side of Town" a Johnny Rivers tune, performed by Revinylize. 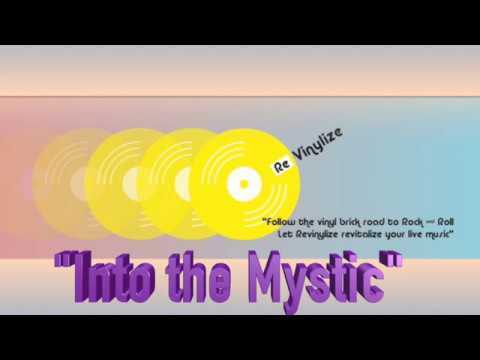 Into the Mystic, a Van Morrison number played by Revinylze. 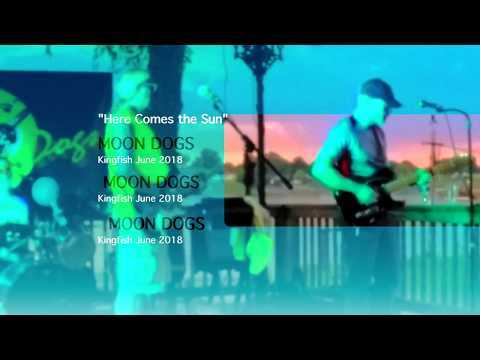 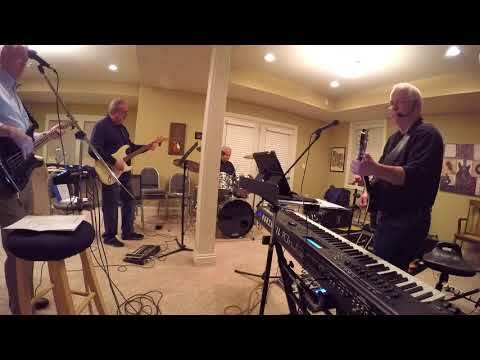 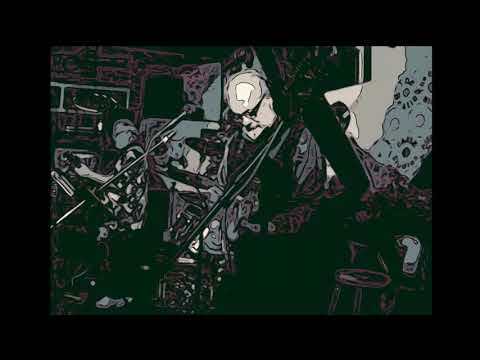 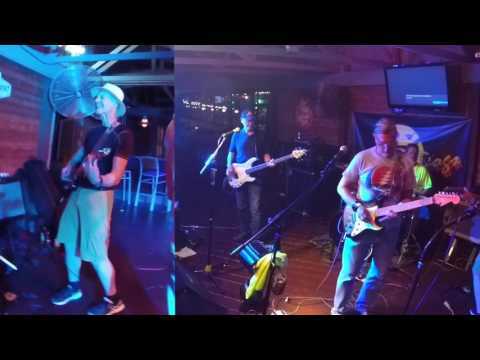 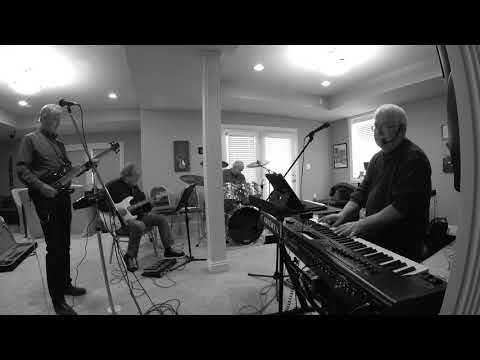 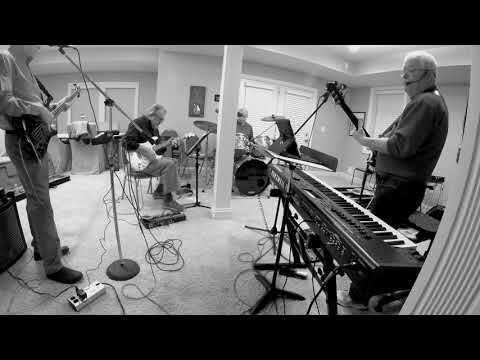 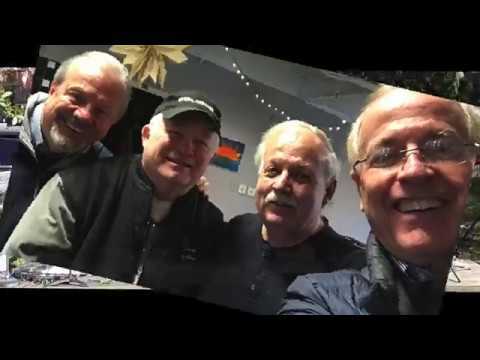 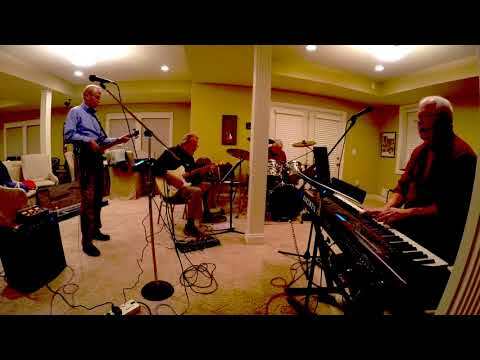 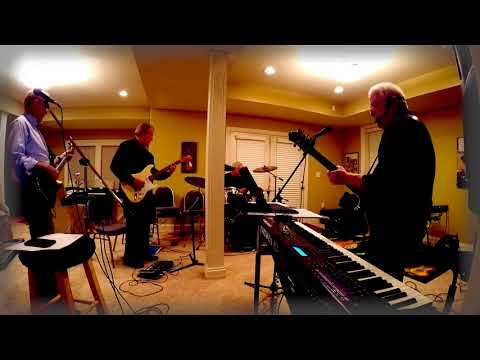 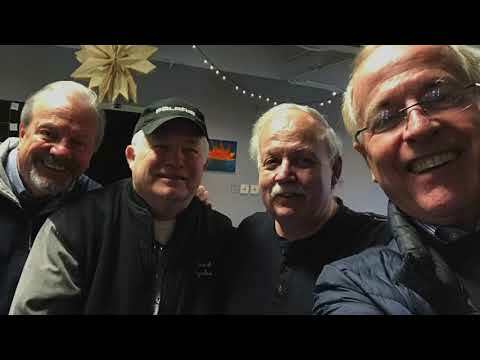 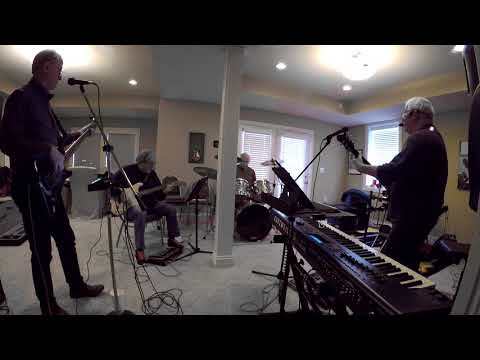 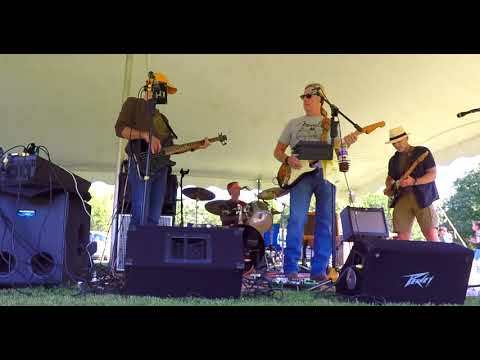 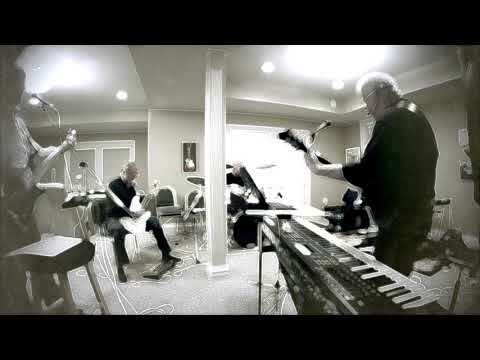 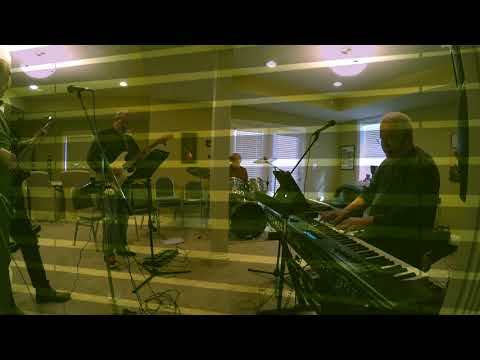 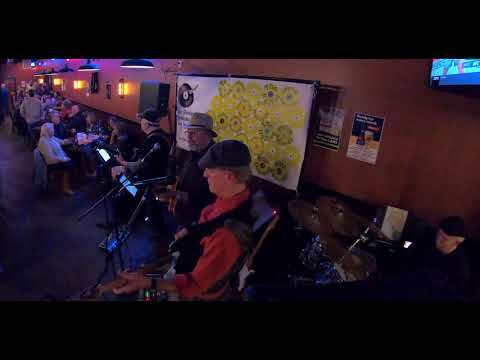 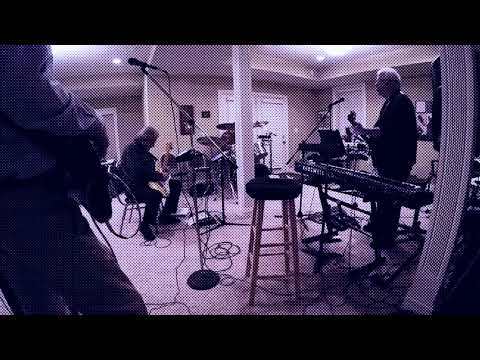 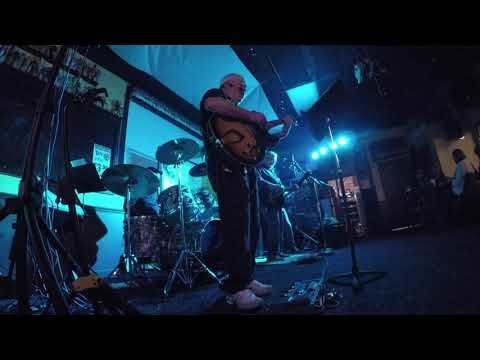 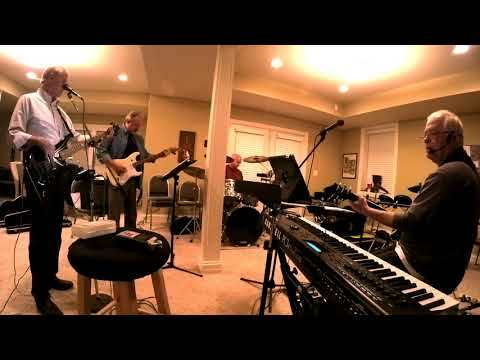 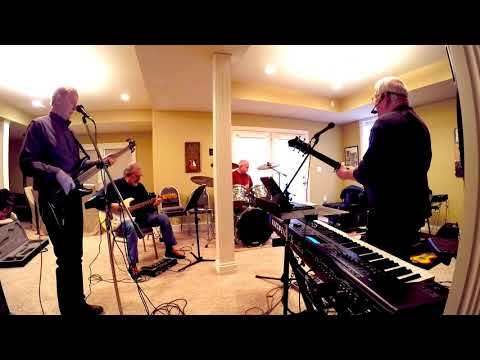 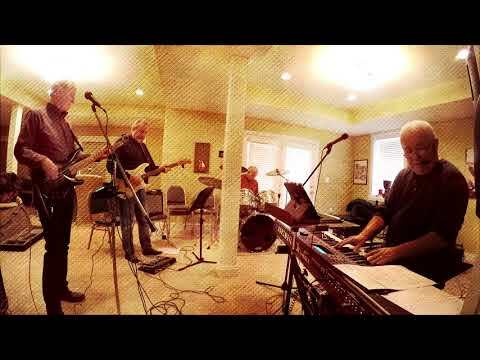 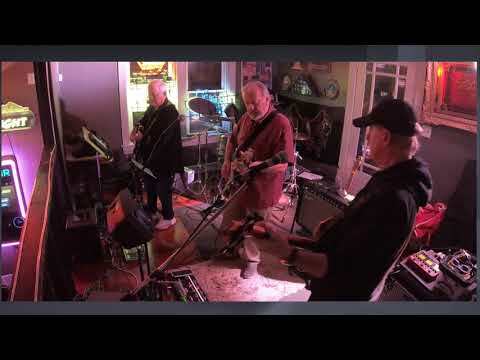 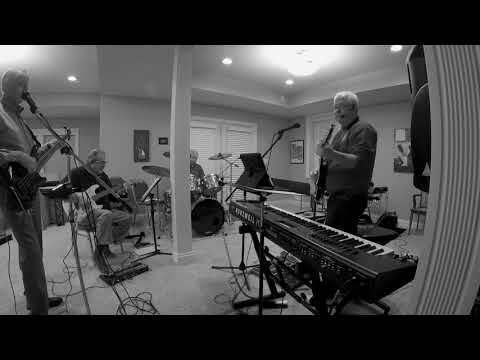 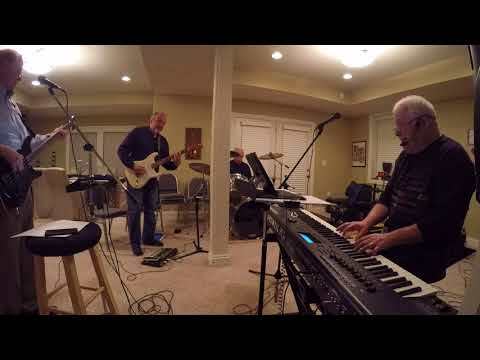 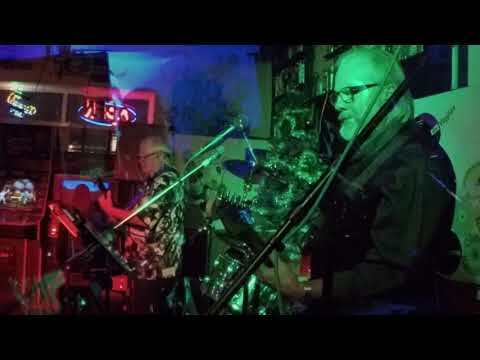 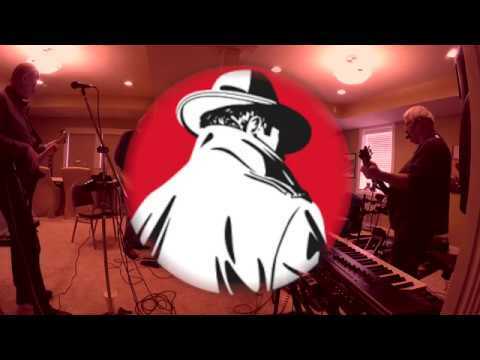 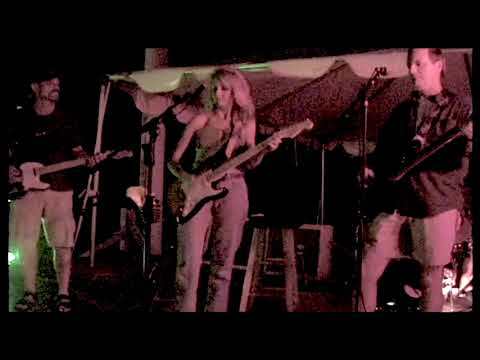 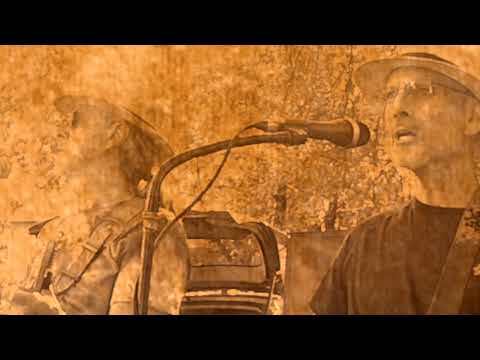 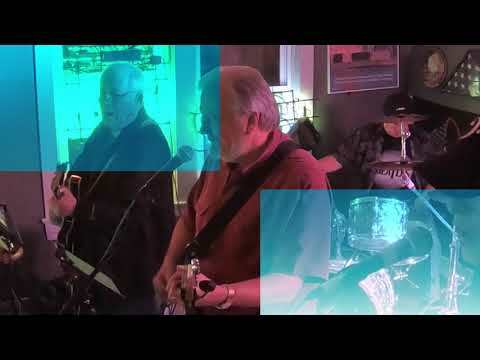 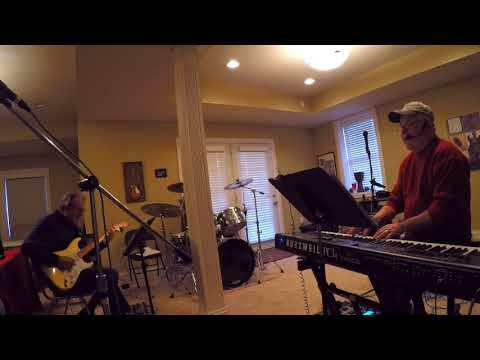 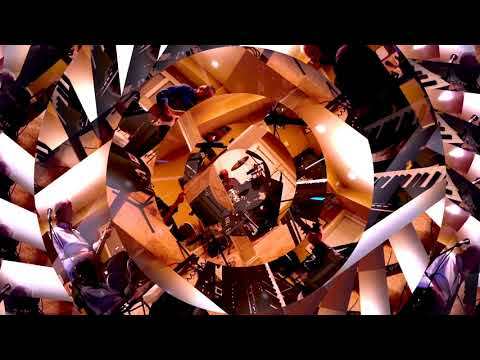 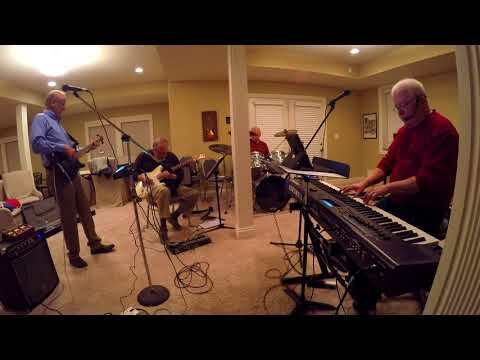 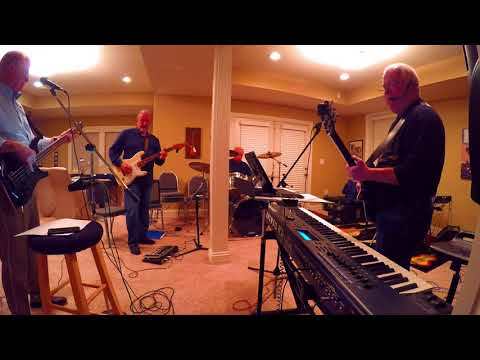 MOON DOGS playing "Hotel California"
This audio is from another band project, Revinylize, practicing Van Morrison's "Into the Mystic." 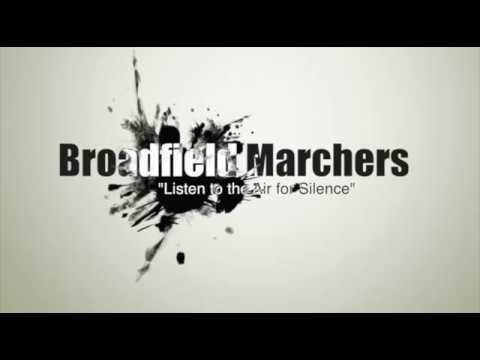 This is an original song by my son Justin's band, the BROADFIELD MARCHERS, now featured in the Netflix Series "Easy," Season 2 (Episode 9, I think). 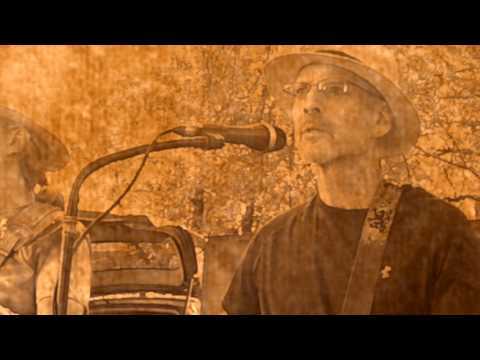 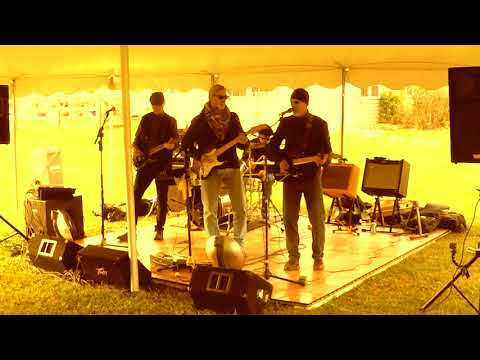 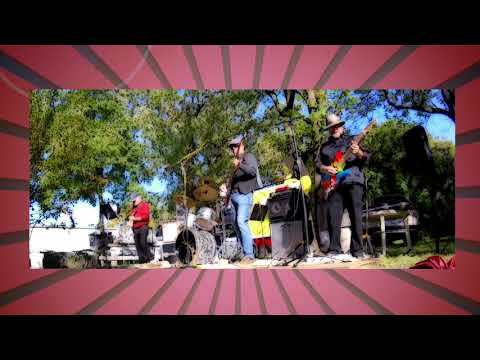 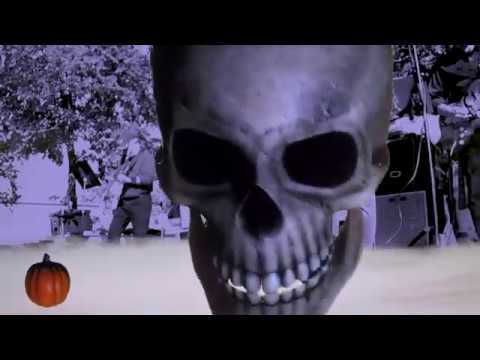 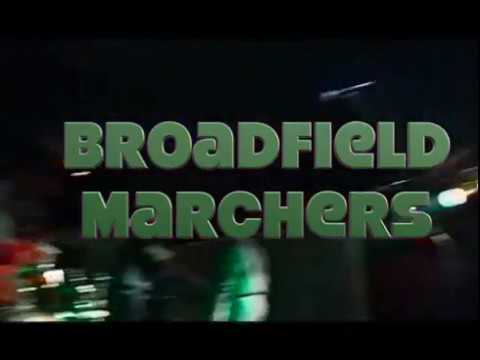 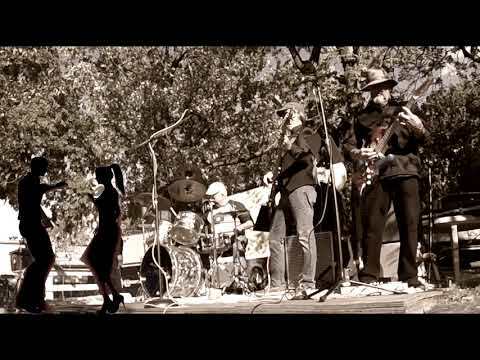 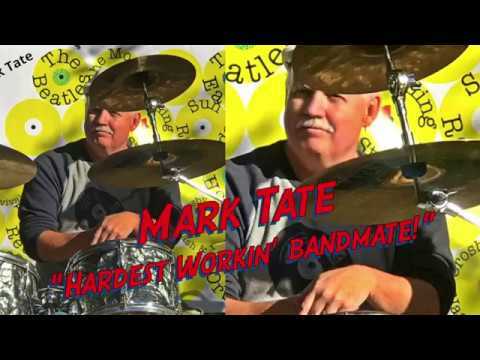 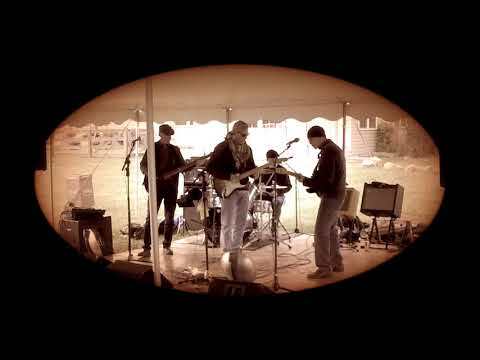 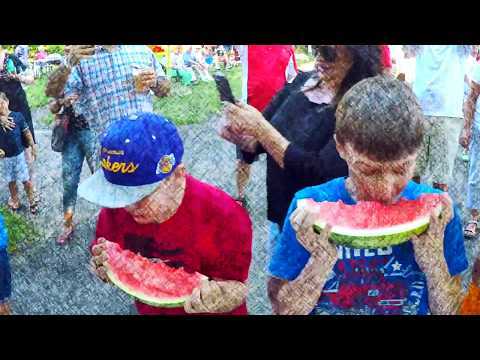 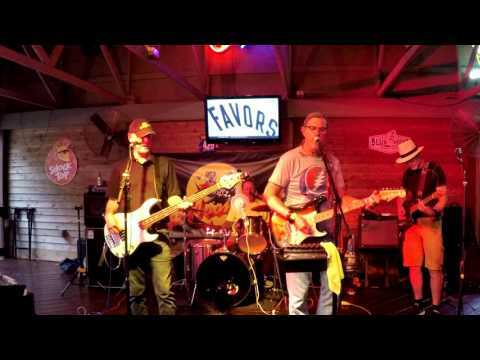 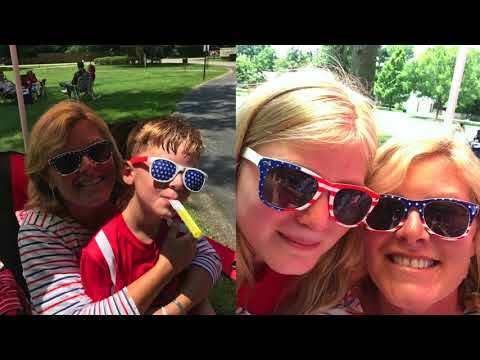 This is actually my son's band, Broadfield Marchers, with an original, "Committee of Saints"
A MOON DOGS tribute to Tom Petty: "I Won't Back Down." 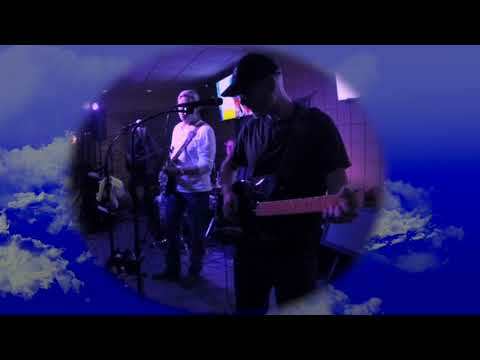 MOON DOGS love Dire Straits....here we are playing the classic "Sultans of Swing"
Moon Dogs playing a lovely Blind Faith number, "Can't Find My Way Home." 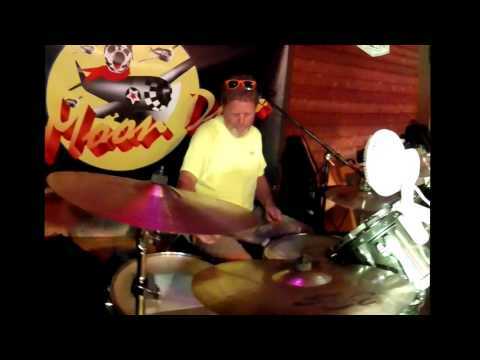 How about some Tommy Two Tone? 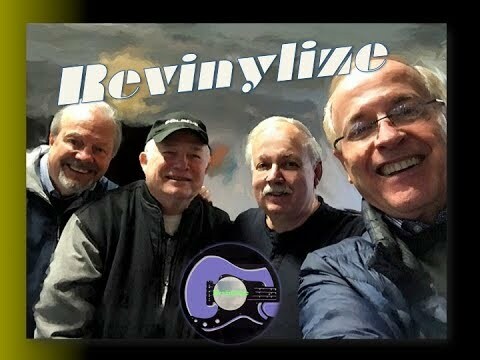 Here's "Jenny Jenny!" 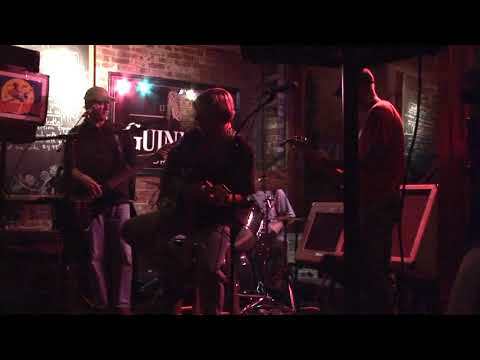 MOON DOGS live playing the Eagles' "All Ready Gone"
MOON DOGS live playing "U S Blues"
MOON DOGS "You Can't Always Get What You Want"
MOON DOGS live at O'Shea's Irish Pub playing a bluesy tune...Every Night & Day. 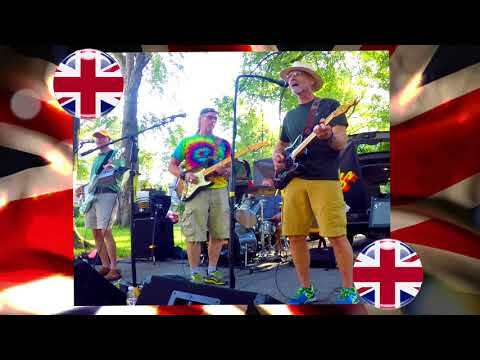 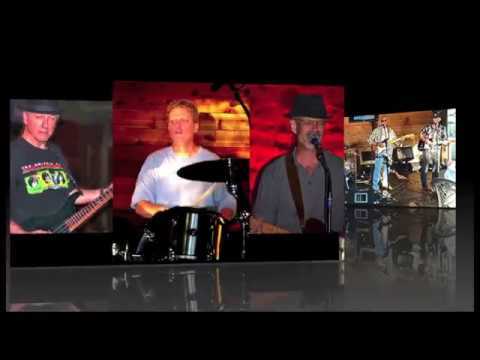 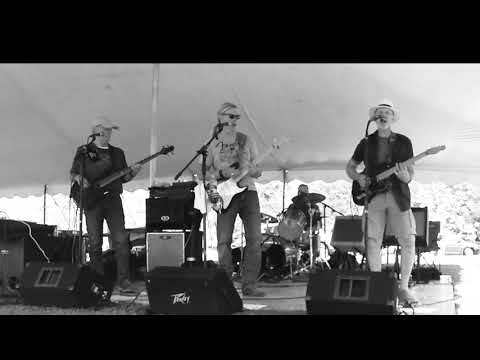 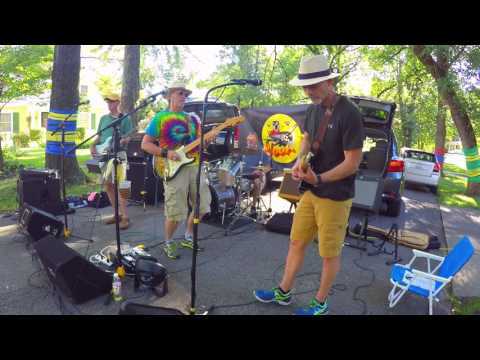 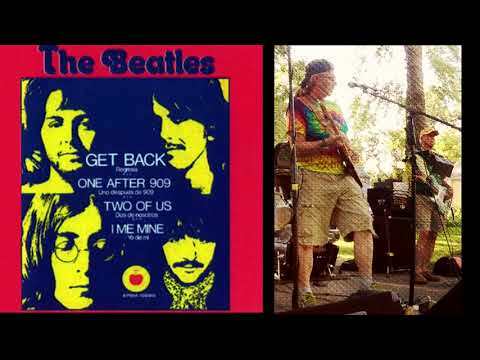 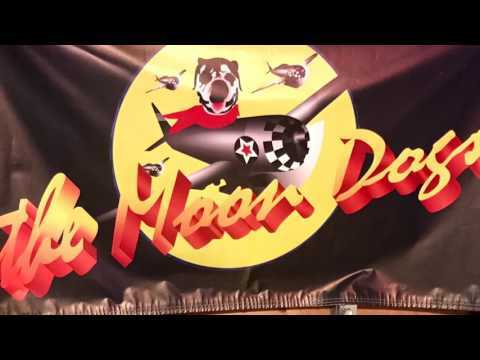 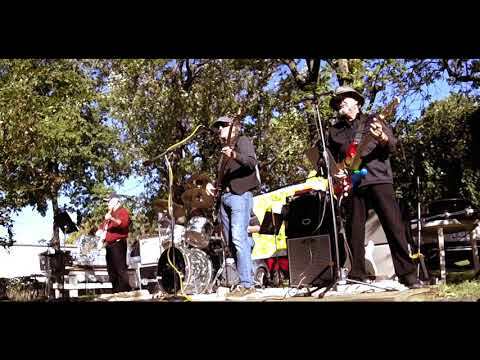 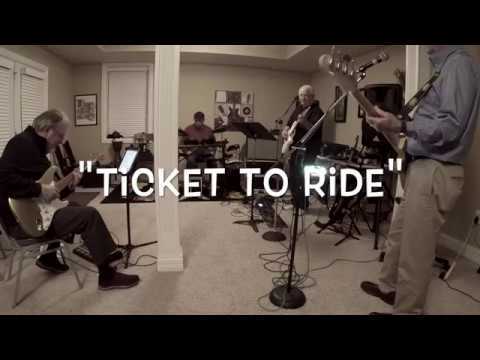 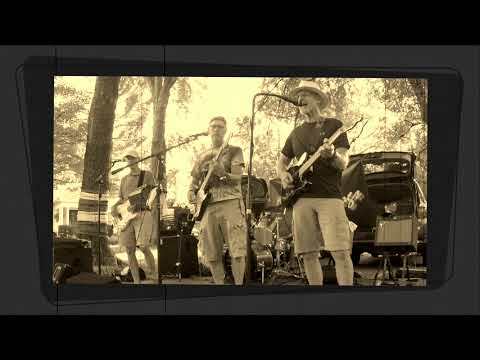 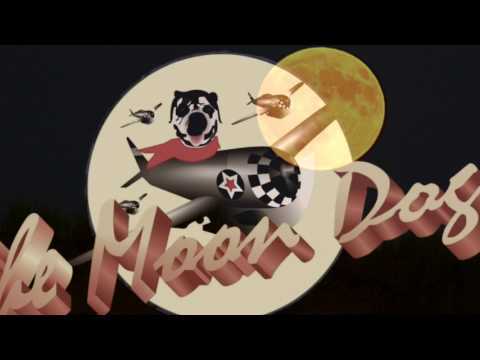 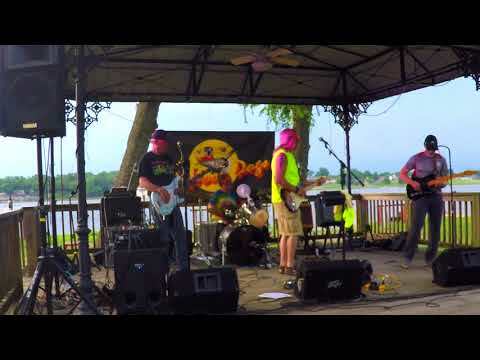 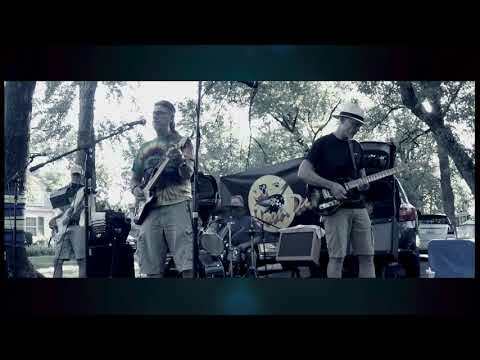 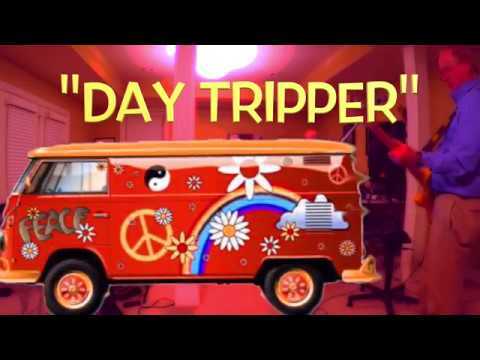 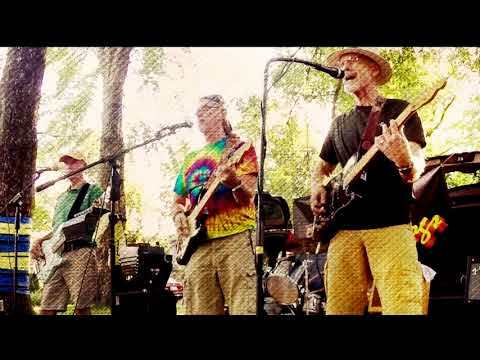 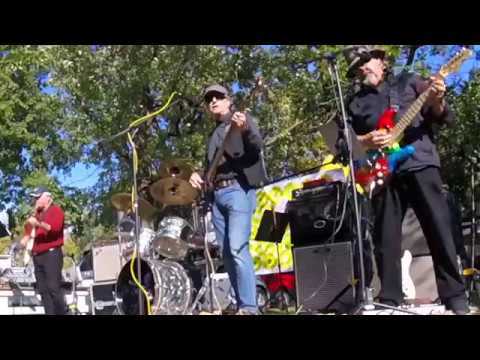 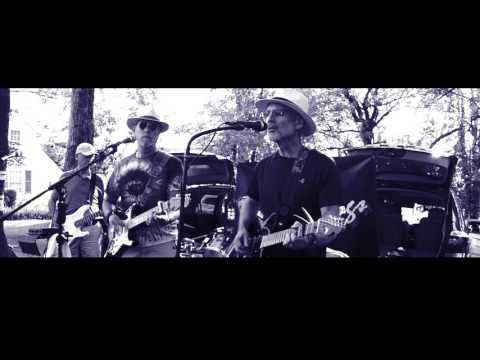 MOON DOGS live playing John Mayer's "Gravity"
MOON DOGS Love the Beatles! 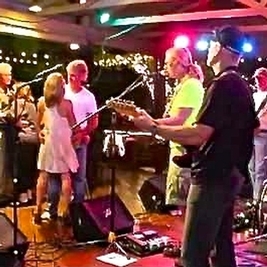 Grab your ticket and all aboard for the "One After 909!" 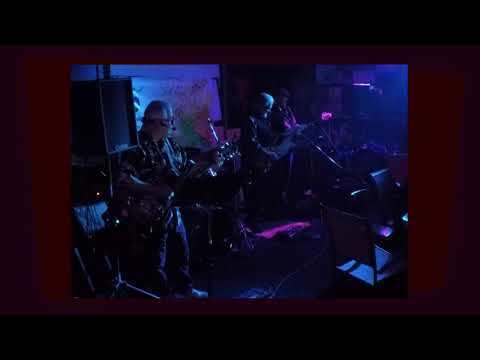 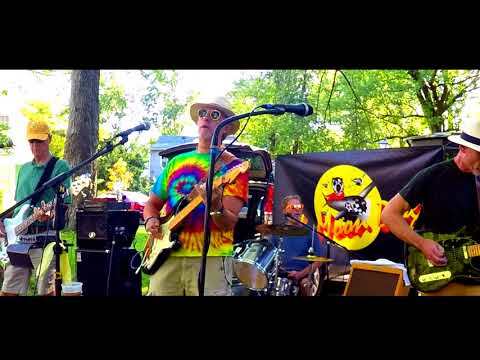 MOON DOGS Tribute to THE BAND..."The Weight"
Moon Dogs playing the Beatles' "Get Back"
MOON DOGS Louisville live playing the Grateful Dead's "Touch of Grey"
To Love Somebody - Moon Dogs learning a new (old) song.